OverDrive offers custom performance and overclocking for novice and enthusiast users as well as an auto-clock option. The AMD OverDrive utility provides high-end users the ability to maximize the capability, flexibility, and adjustability of the platforms utilizing AMD processors, sockets, and chipsets. 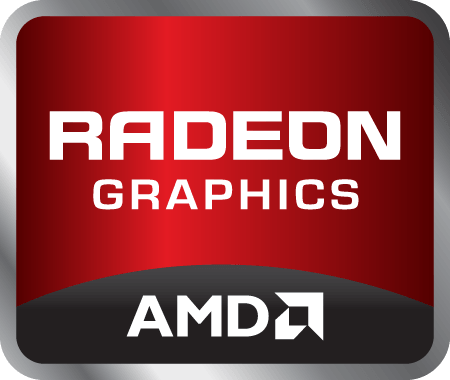 Hardware parameters may be controlled manually, or allow AMD OverDrive to automatically tune the system. Stability tests can be performed, once a system is modified, to verify the system and conduct a performance test to measure the impact of the modification. Displays hardware information for Nvidia graphics cards. This app can be used to overclock your Nvidia graphics card.